Techno is Back . 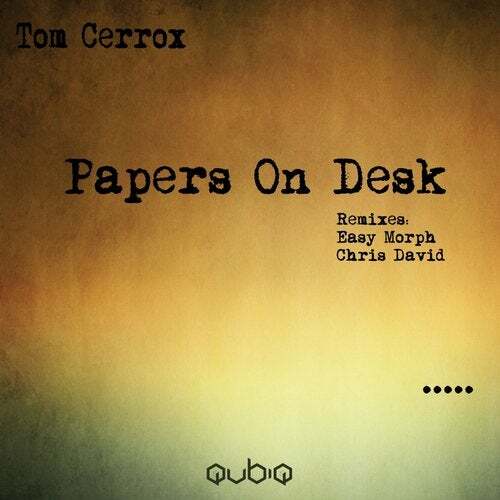 Rolling bass , heavy rythm and dark ambient for this track from Tom Cerrox . Chris David makes his debuts on the label , with a powerfull , dark and hypnotic remix . For their remix , Easy Morph have added some chords who create a deep techno soul on the track . Another great release on Qubiq Records .